Kolkata is one of the India’s most celebrated metropolises known as the “gateway to the East” or “City of Joy”. Kolkata might seem to have enough life and action to keep any traveler interested, but it is also surrounded by some wonderful natural and historic sights, which really shouldn’t be missed. 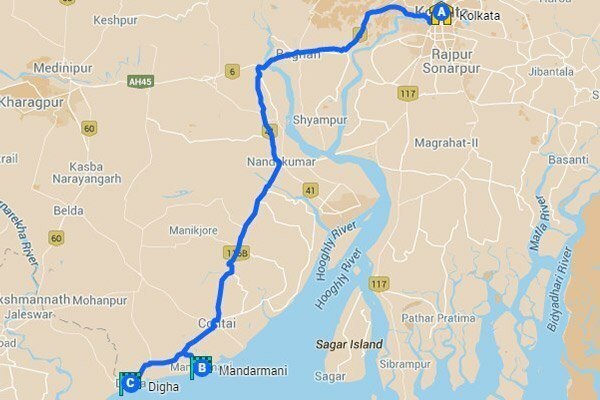 From Sundarbans to Darjeeling, these are the six best road trips from Kolkata. Take your vehicle and enjoy the best of West Bengal. Digha is one of the most popular weekend getaways from Kolkata and most people staying in Kolkata must have visited this beach town a couple of times. Just a couple of hours drive from Kolkata, Digha is a great spot to unwind from city life and indulge in beach fun and relax by the beach with some good food. 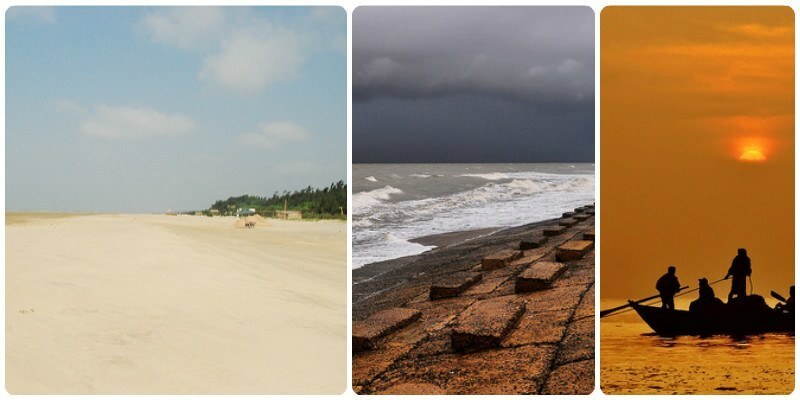 Digha can also be used as a base to explore the coast. Mandarmani is another great beach which is much less crowded compared to Digha. Shankarpur and Junput are two other beach towns nearby that are a great alternative if you are looking for a quite setting. Ideal Time: November to March. 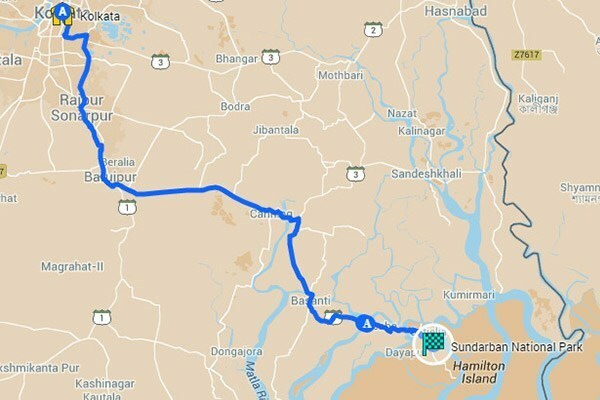 No, you could not drive your way all the way to Sunderbans but you can cover more than 2/3rd of the way in your car and reach the fringes of the Sundarbans. 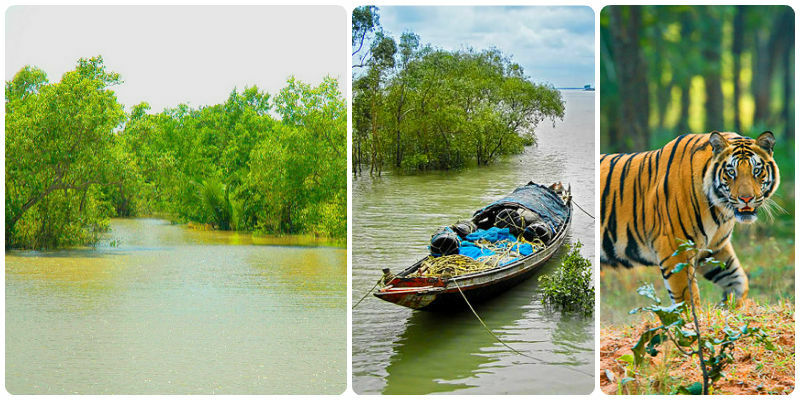 Named after the Sundari trees, much of the Sunderbans area is covered in Mangrove swamps and marshes. There are a few entry points into Sunderbans and you can take any one of them but one that takes you closest to the edge of Sundarbans are Godkhali or Koikhali. Godkhali takes you closer to Sajnekhali Wild life sanctuary and Sundarban Tiger Project while Koikhali takes you closer to Kalas Island and Haliday Island. Foreigners need to take special permit to enter Sundarbans and this can be obtained from Kolkata directly or through a travel agent. Ideal Time: October to March. 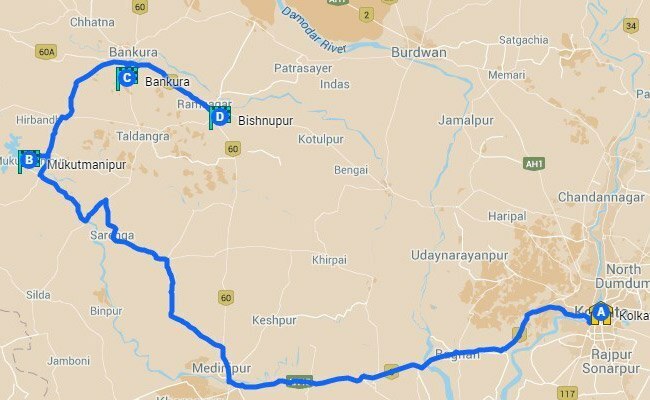 A nice drive, a great picnic spot, an easy hike up-the-hill and seeing the famed terracotta temples of Bishnupur is what all you will get from this great road-trip from Kolkata. Mukutmanipur is famous for the dam situated close to confluence of Kangsabati and Kumari rivers and has become one of the most popular picnic sites in West Bengal. Bankura town is just over an hour’s drive from Mukutmanipur, and home to Dalmadal Cannon which is probably one of the largest Canons ever built in India. 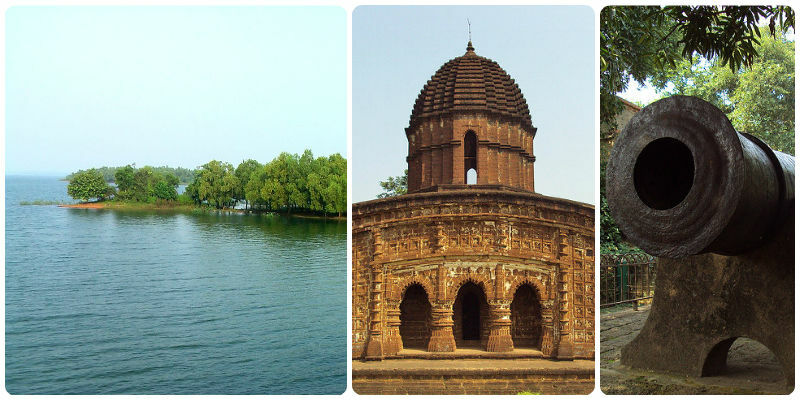 The whole region of Bankura and Bisgnupur is spread over with over a dozen 17th and 18th-century Terracotta temples. Most famous among these are Rasmancha and Madanmohan Temples. Orissa has for a long time remained an under-rated destination. 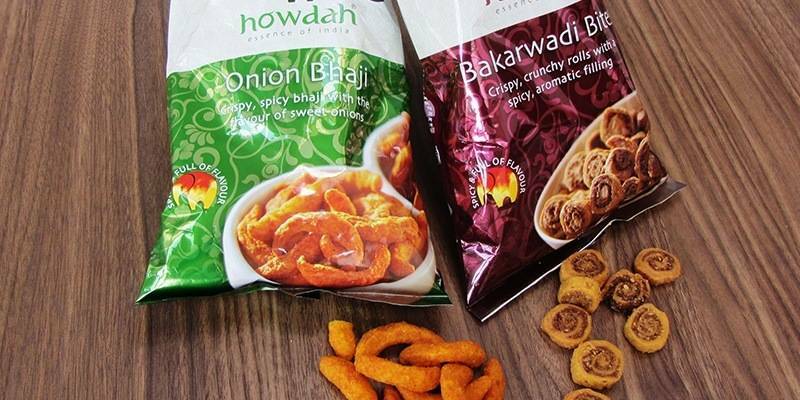 Choose the right time of winters and Orissa will overwhelm you. Ancient caves, iconic temples and unparalleled settings of nature await you on this journey. 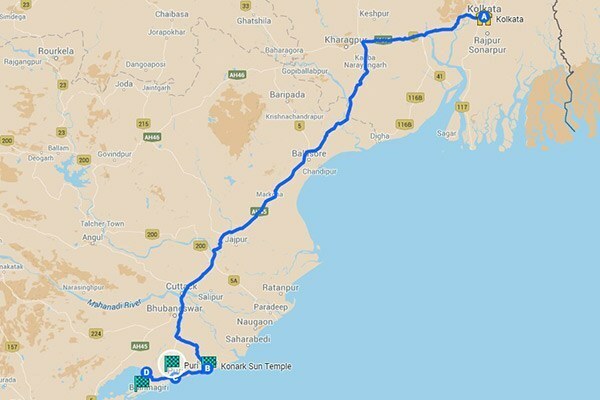 Although journey to Puri will be a long one at about 8-9 hours, once in Puri you can relax and do easy excursion for places around. 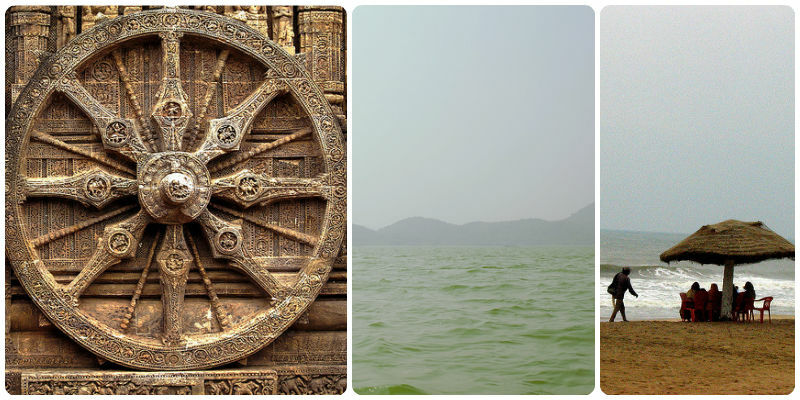 Konark Sun Temple and Chilika Lake must be on top of your list. With little patience and right timing you can spot the endangered dolphins in Chilika Lake on a boat ride. Don’t wait for booking train tickets to visit Darjeeling instead, hop into your car and take the best way of exploring the hill country. Traveling by train makes you too dependent on taxis, which take you to usual touristy circuits. 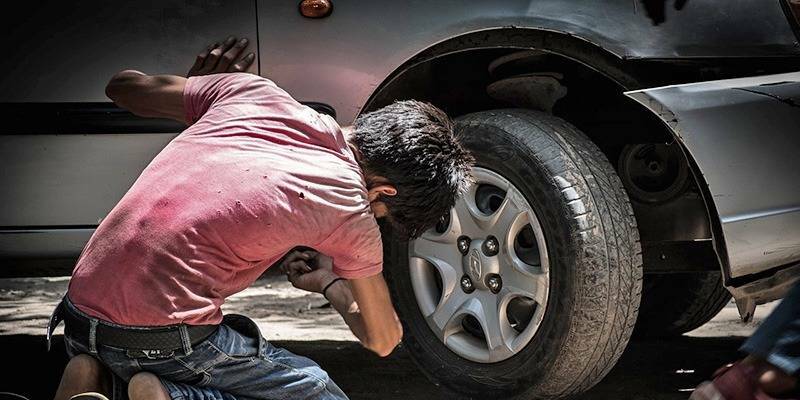 In your own car, you are the master of the road. You can explore places, start when you feel like and stop where you want to. From Darjeeling, Pelling is an amazing place to visit. 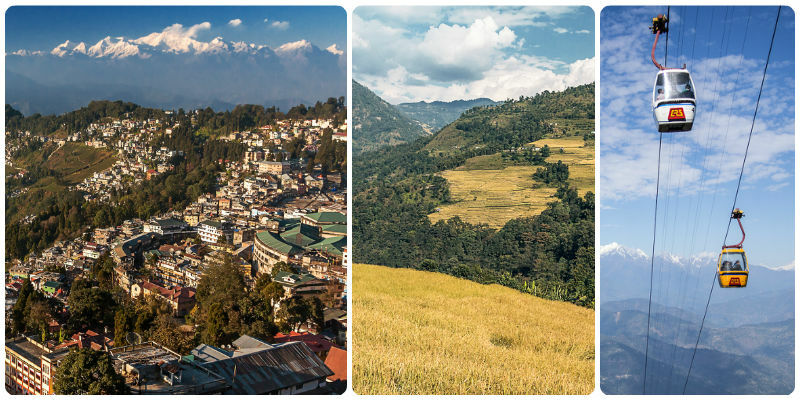 A further 70 km from Darjeeling, Pelling is a small hill town in Sikkim and offers breathtaking views of the Khangchendzonga and surrounding ranges. Ideal Time: October to December, February to March. Looking to do some Soul Searching or take a Spiritual Retreat? 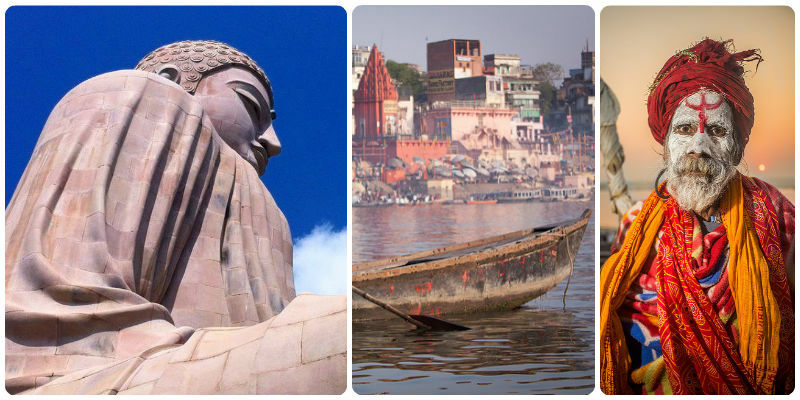 Varanasi or Benaras would be an ideal place from Kolkata. 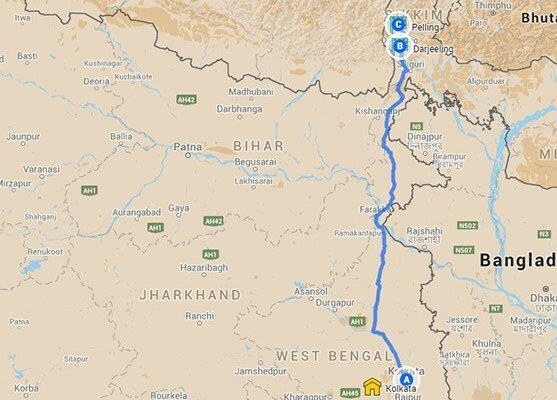 On the way you can take a short detour to Bodhgaya and Nalanda. With an early start from Kolkata, an overnight stay at Bodhgaya would be just right and give you time to rest and explore the area next day. 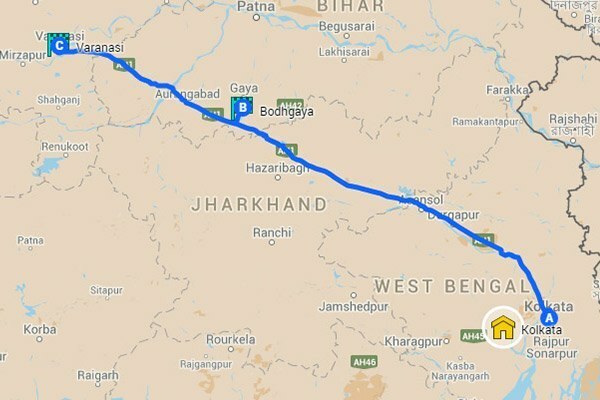 From Bodhgaya, Varanasi is another five hours drive. Roads on this stretch are not the greatest but who said this road-trip was easy! Once in Banaras you must not visit the evening aarti by the Ganges and stroll along the ghats in the morning.